A handsome period farmhouse in a private rural setting, offering plenty of equestrian potential, is now for sale. 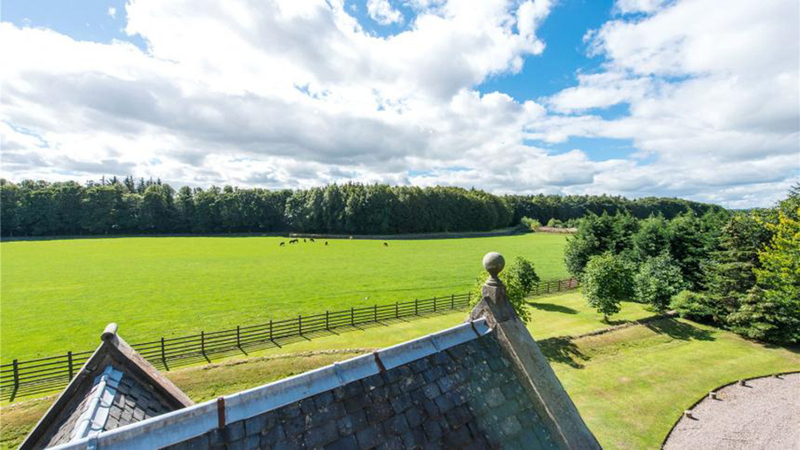 Overton Farmhouse is located in a private situation, around 1.5 miles from the village of Kirkliston, amidst the West Lothian countryside. The farmhouse presides over approximately 13 acres of picturesque paddock grazing and is accompanied by a substantial agricultural shed. 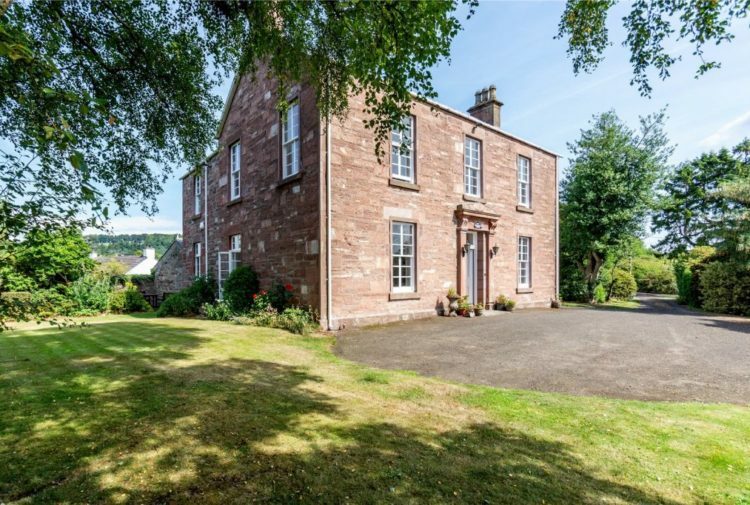 Presented for sale by Rettie and Co, Overton Farmhouse is a traditional stone-built home, set within approximately 15 acres of mature grounds. The accommodation is set over three floors and provides comfortable and relaxed family living, in an idyllic rural setting. To the front, the curtilage of the house benefits from a genuine sense of privacy and seclusion, bounded by stone walls and screened by mature trees. A gravel driveway sweeps in a circuit around the frontage, providing a formal approach to the house and offering ample room for car parking. The main entrance is set within a traditional porch, which is ornamented with a stone finial and has a sash and case window overlooking the drive. Beyond the threshold, a partially glazed inner door leads into the main hall; an inviting and atmospheric space, featuring flagstone flooring and a stone fireplace with a living flame gas fire. The drawing room is an impressive entertaining space featuring a high ceiling with handsome cornicing, a shelved recess and timber flooring. Tall windows, framed with shutters, offer a delightful outlook across the paddock and there is another window to the West. The room is governed by a working fireplace, with a remarkable marble surround. There is a second, flexible reception room off the hall, which is currently utilised as a family room/study. It is dual aspect, with charming sash and case windows over the front and side of the house. 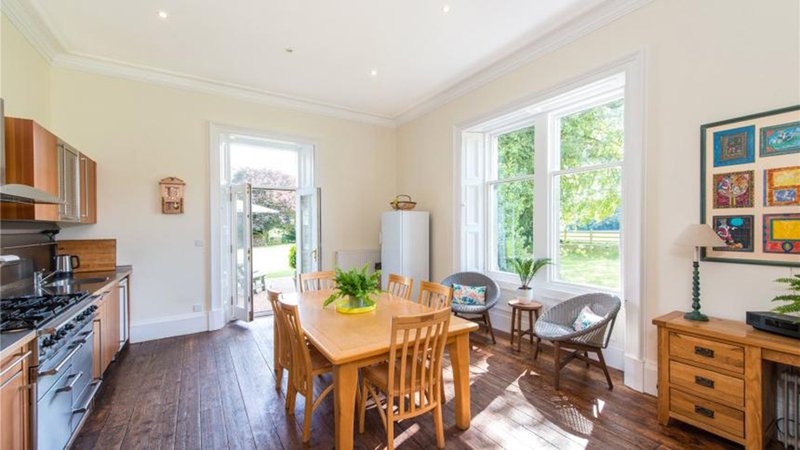 The kitchen/dining room is well-proportioned and affords sociable family living, with ample room for a large table and occasional lounge furniture. It has been fitted with a range of timeless wall and floor units, which are complemented by timber flooring and contemporary finishes, including stainless steel work surfaces and splashbacks and a large Falcon Range cooker, with a double oven and five ring gas hob. The impression of spaciousness is enhanced by a splendid picture window to the south, over the field, and a set of French doors, which invite out to the patio terrace. 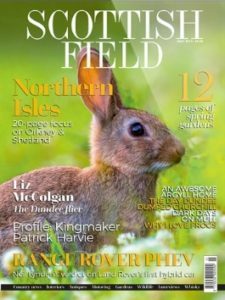 The house is exceptionally well-appointed for the rigmarole of rural living, with a very generous utility room, a boot room, a shelved store and a larder. Accessed off the main hall, the utility room has been practically appointed with a tiled floor and a number of base units incorporating a sink and drainage board and space for white goods. The room has retained the original servants’ bell box and also has a tall window, complete with shutters. A door leads into a rear hall, which has an exterior door and gives access to a Study and to the larder, complete with a traditional cold slab. The boot room adjoins the study and houses both the Valliant gas-fired boiler and the Grant oil-fired and has its own exterior access from the side of the property. From the main hall a staircase, with a handsome timber bannister climbs towards the first floor. The family bathroom is located off the mid-way point and has been congenially finished with wall and floor tiling, a bath with an overhead shower, a wash hand basin and a WC. The stairs continue to a bright landing, featuring a window which stretches to the ceiling. 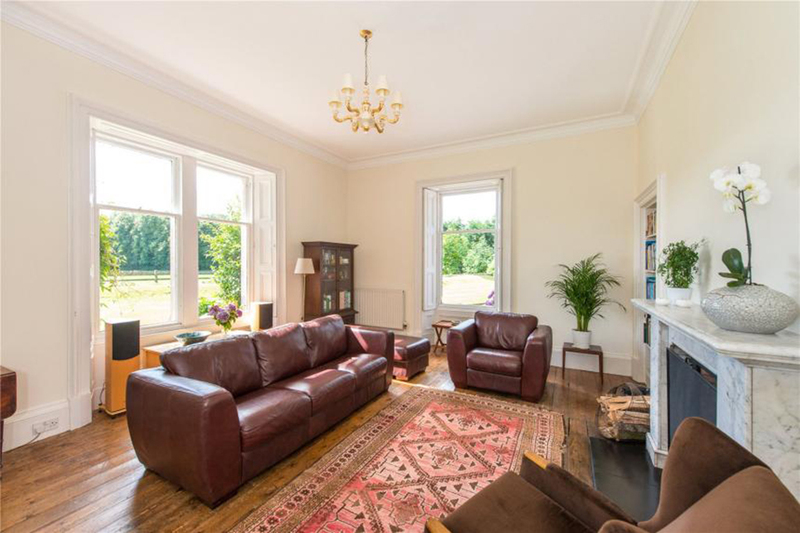 There are a pair of spacious double bedrooms at this level; one with dual-aspect windows to the front and side of the house, and the other with a charming single window, offering an elevated outlook over the lawn garden to the east. The eastern bedroom also benefits from an en-suite, complete with a bath, a wash hand basin, a WC and fitted cupboards. On the second floor, a cupola above the stairwell floods a wealth of natural light over the landing. There are two further comfortable double rooms, both of which have large south-facing dormer windows, which share in the views across the paddock, and access to storage within the eaves. It is conceivable that there is scope to develop a third bathroom within the eaves, subject to obtaining the necessary consents. The grounds extend to approximately 15 acres and provide an utterly charming setting for the house, with charismatic features including a stone ha-ha, a collection of mature deciduous trees and neat post and rail fencing. The principal garden stretches away from the house to the east and is predominantly laid to lawn. It is sheltered to the North via a stone wall and enjoys an open outlook to the south, across the paddock. A delightful Kitchen garden has been cultivated at the periphery of the garden, featuring rows of beds, burgeoning with vegetable plants and herbs, and a small polytunnel. A sheltered, block paved patio terrace bounds the house itself and there is a second terrace in the corner of the garden, which is ideally positioned for catching the evening sun and is accompanied by a purpose-built pizza oven. The grounds at Overton Farmhouse inculde a paddock, of approximately 13 acres. The remain is bounded by a timber post and rail fence to the North, whilst a ditch marks the extent of the properties ownership on the remaining three sides, lying before the original stone walls of the neighbouring estate. 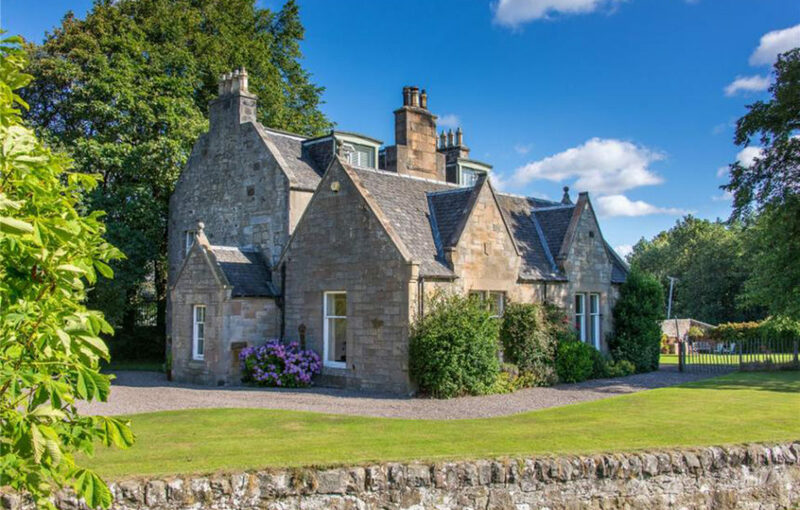 The property is enviably positioned for transport links, being a short distance from the A90 into Edinburgh, the M9, the M8 and within five miles of the Queensferry Crossing. 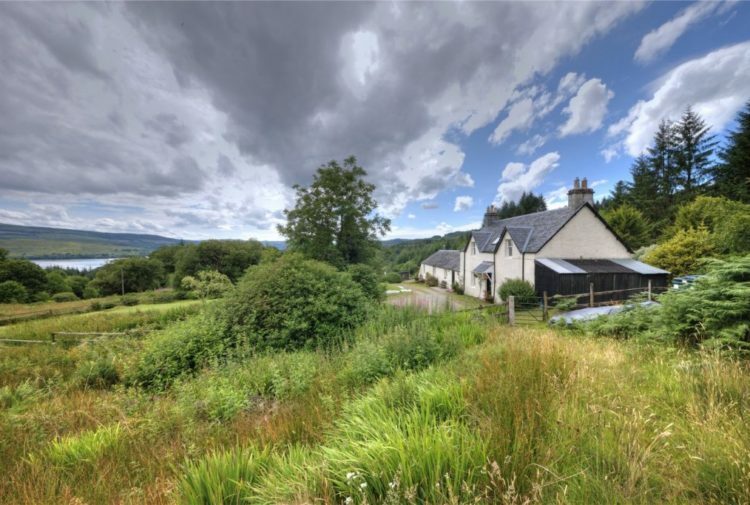 As such, this rural pocket has earned enduring popularity with commuters to the Capital and to Central Scotland’s other principal cities, particularly Stirling and Glasgow. 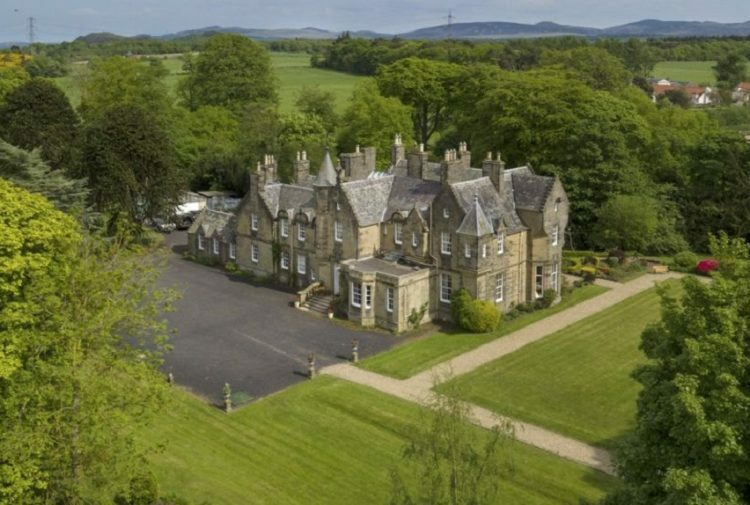 There is a railway station at nearby Dalmeny (circa 4.5 miles), which offers an excellent service to Edinburgh and the city’s airport is also close at hand, with a broad range of domestic and international flights. 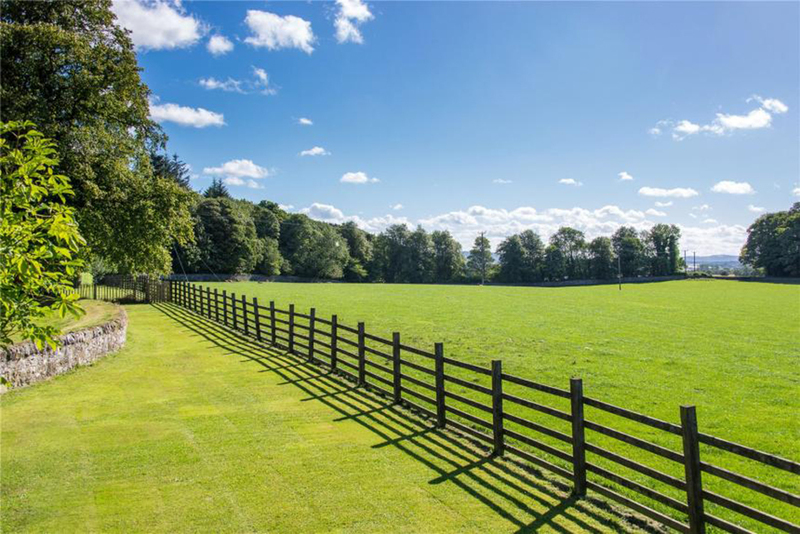 Nearby Kirkliston is a vibrant village dating from the 12th Century and offers a variety of local shops, a sports centre, library and health centre. The village has a primary school and secondary schooling is provided in nearby South Queensferry, which also has a supermarket, an eclectic mix of independent shops, cafes, bars and restaurants. The agents will consider offers over £895,000.